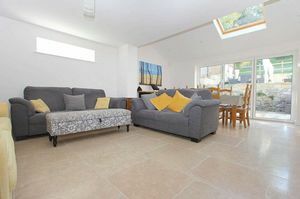 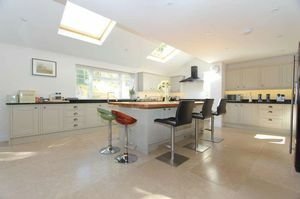 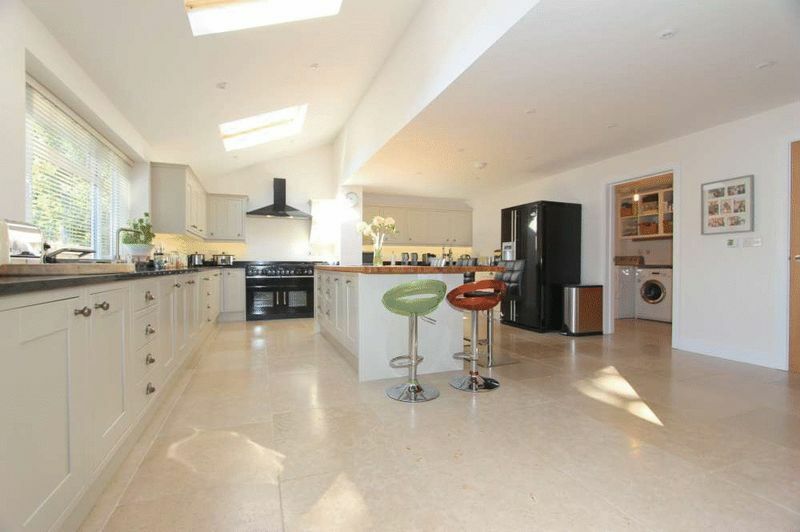 A particularly spacious detached house built to a very high standard in 2015, backing onto open fields and enjoying a pleasing open outlook towards Little Solsbury. The house stands in large, landscaped gardens. 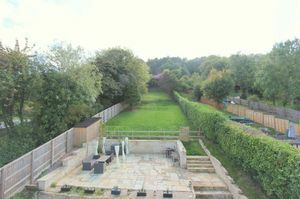 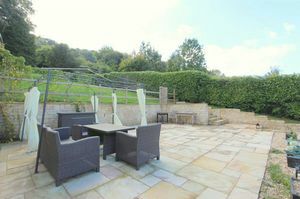 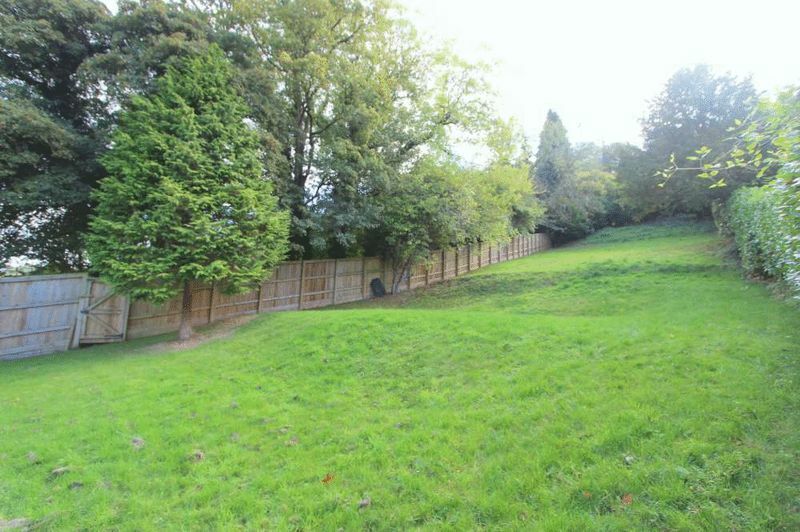 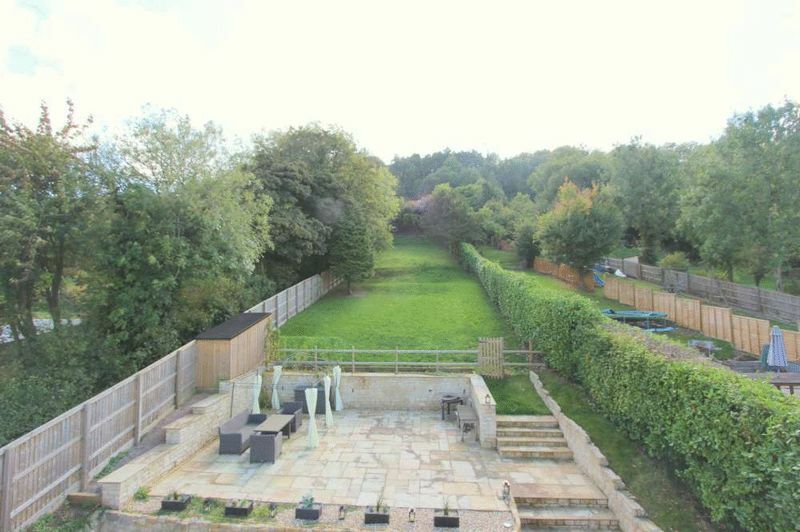 The rear garden faces approximately South, is about 250’ x 50’, is mostly laid to lawn with a large paved sun terrace, log store and shed, various bushes and trees and it runs up to the fields below Bathampton Down. 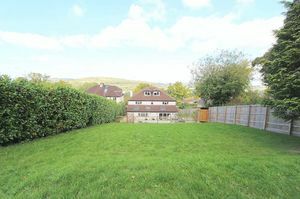 In front of the house is a large block paved driveway providing parking for numerous vehicles, with electric gates to the road and further storage shed. 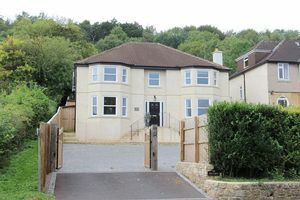 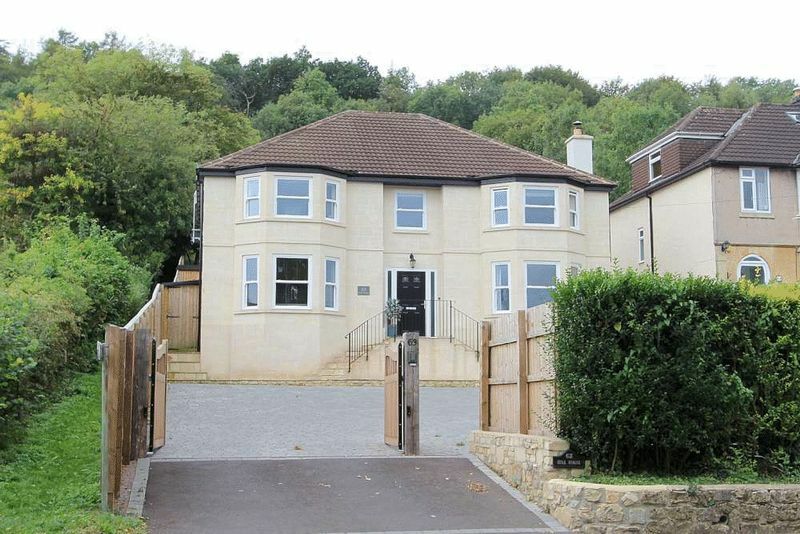 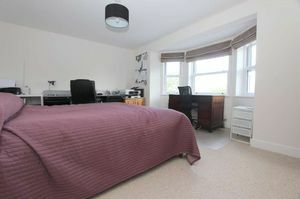 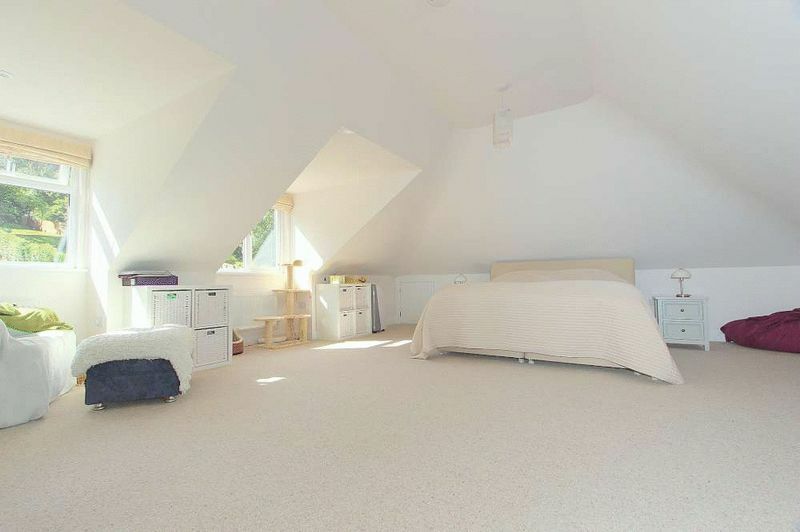 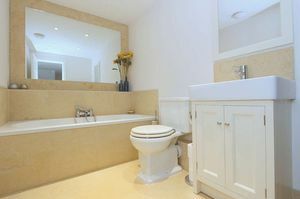 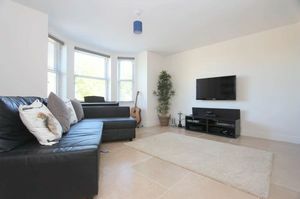 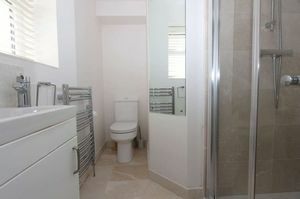 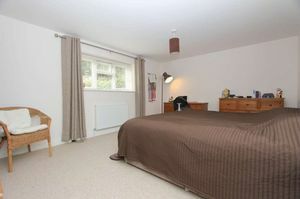 63 Warminster Road occupies a very convenient position, just over a mile from the centre of Bath. 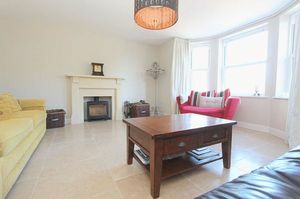 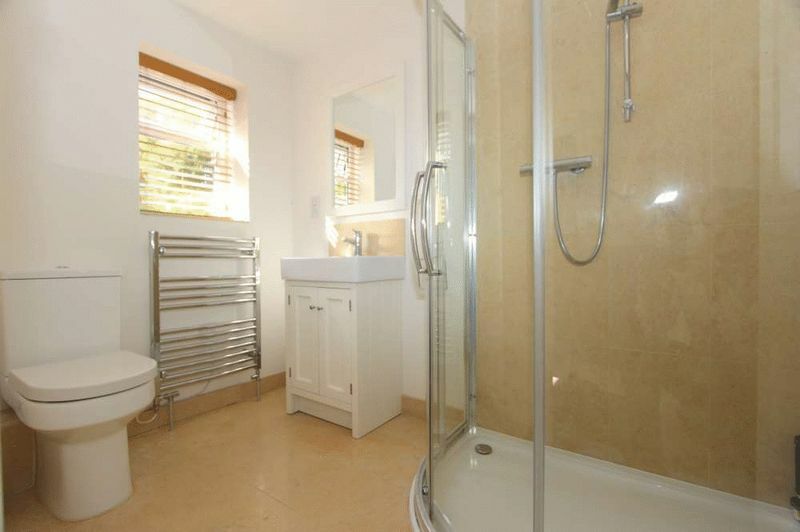 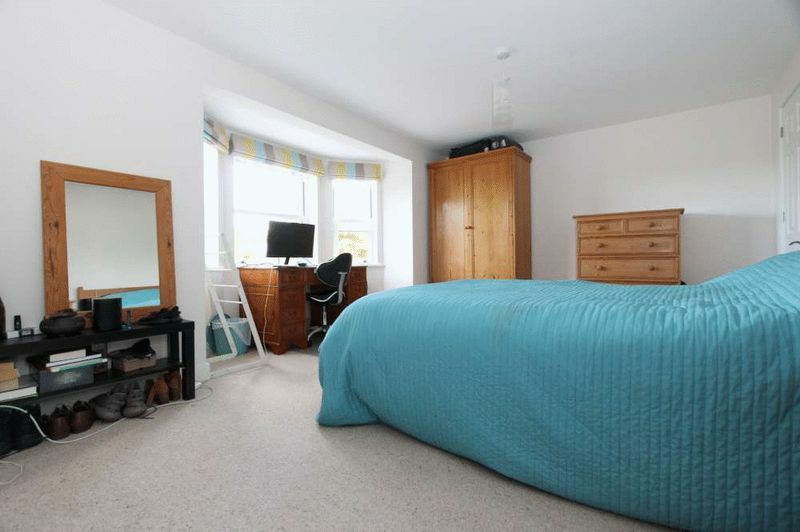 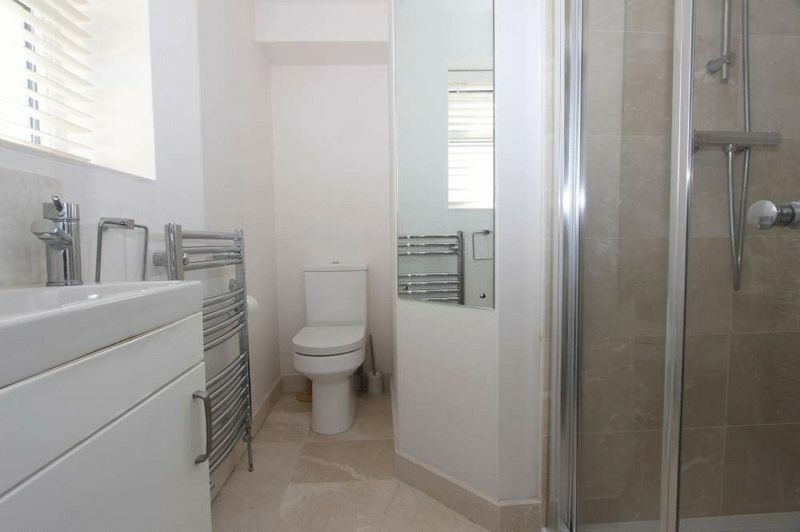 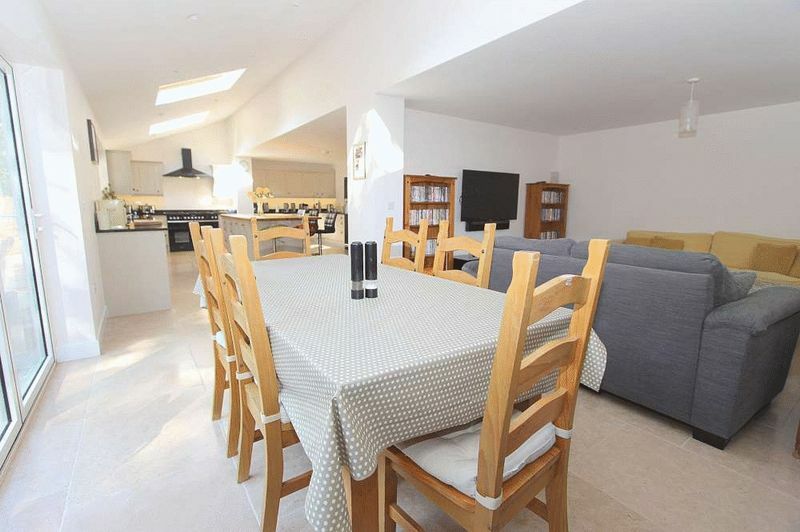 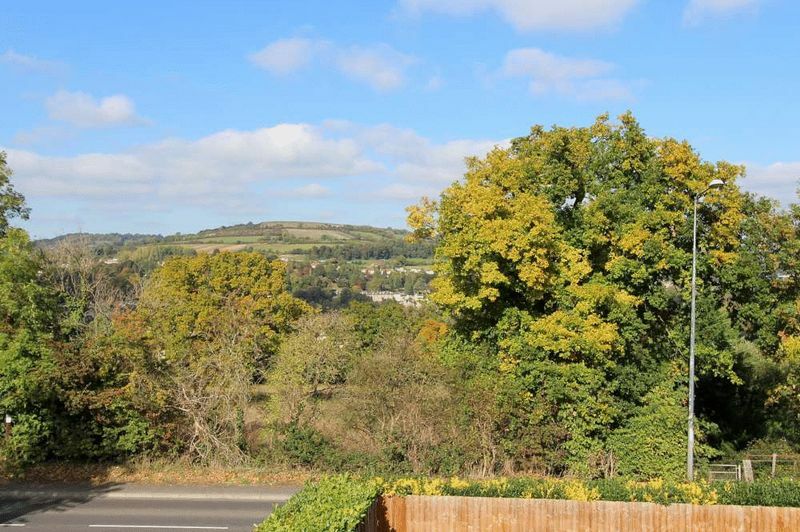 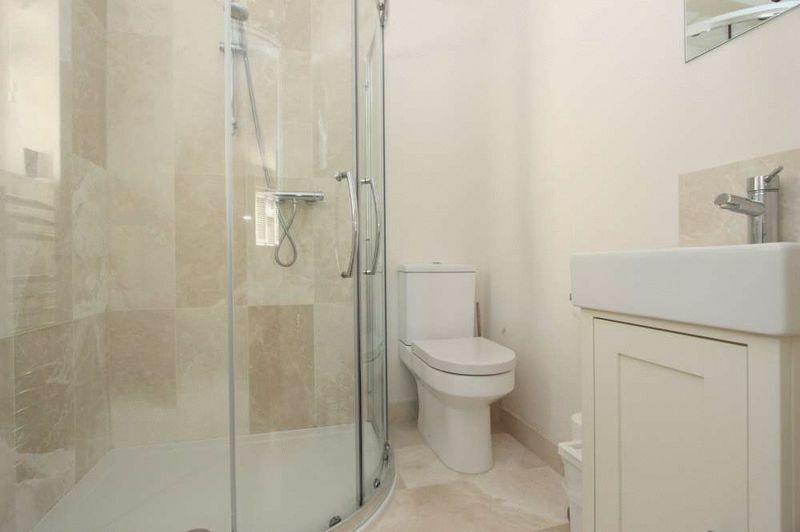 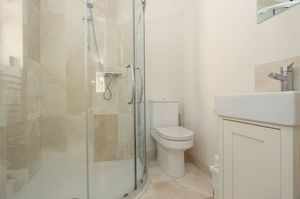 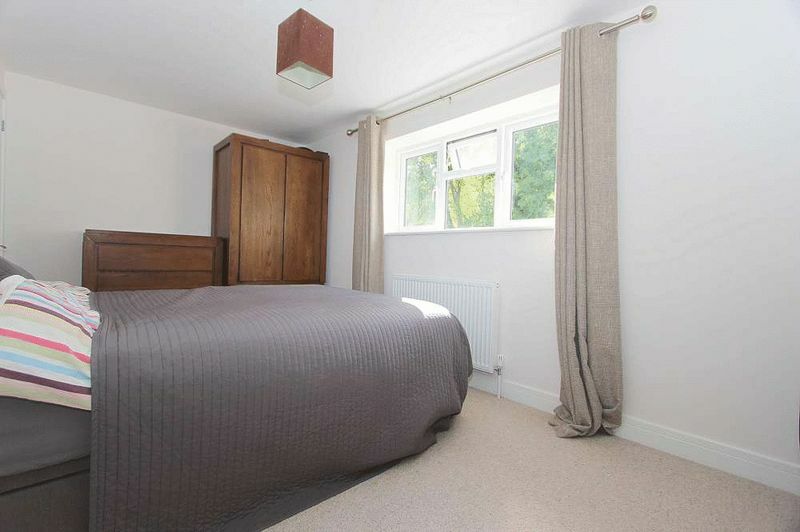 It is within walking distance of the amenities in Bathampton (including the doctors surgery, the famous ‘George’ public house and excellent primary school) and is served by buses into the heart of the city. 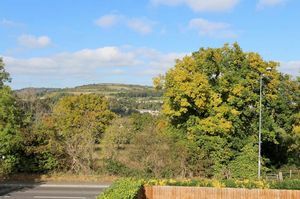 Wonderful walks are close at hand, either in the woodland and open countryside behind, or along the Kennet and Avon Canal towards Bradford on Avon or into Bath.